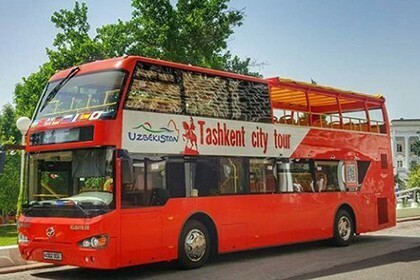 Competently thought out strategy of actions, fulfillment of partner obligations, formation and promotion of specific tourist products, marketing research of the tourist market, diplomacy in expanding contacts with business partners, skilful selection of professional staff, constant improvement of the material base - all that allows "AZNUR TRAVEL" to stay firmly in the tourist niche of Uzbekistan. 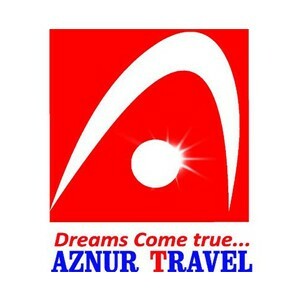 "AZNUR TRAVEL" has its own vehicle fleet, which allows to carry out transport services in a more qualitative and efficient way. Everything went fine without a hitch. It is felt that the system has already been worked out and adjusted for years.